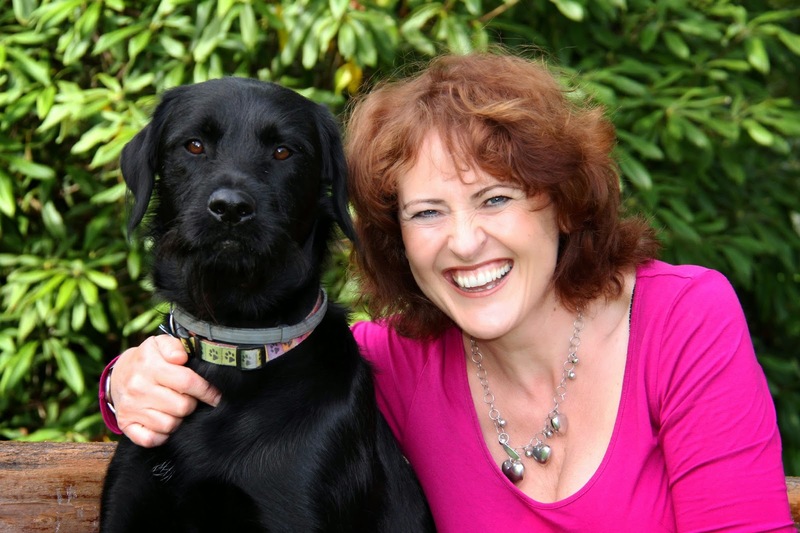 The wonderful Kerry Fisher, a debut author with a book called 'The School Gate Survival Guide', has wrote a lovely post about what books mean to her and also about her own book as well. Thanks so much to 23 Review Street for asking what books mean to me. I’d never asked myself that question before and when I did, it was like gathering a hundred tiny threads together to make a life. In the same way that Kool & the Gang remind me of my eighteenth birthday party and The Carpenters bring back memories of driving to Norfolk with my dad, certain books have the power to transport me back to moments in time. All of Enid Blyton’s books – Malory Towers, St Clare’s, The Famous Five - conjure up childhood summer holidays. My mum worked so she’d buy me a great big pile of books and knew I wouldn’t move from the sofa until she came home again. When I got older, the biggest treasure was a Jilly Cooper book for Christmas. I once sat next to the radiator in the sitting room with Octavia for the whole day without saying a word to anyone. Sometimes, my family would get frustrated because I’d disappear into a fictional world instead of joining in. My mum was always worried that I was pushing myself to read rather than reading books for pleasure. Her catchphrase in my teens was ‘Put your books away and come and watch telly.’ That is not something I’ve had to say to my own children! If I am not running around looking for rugby kit, making a papier maché volcano or thinking up a suitable outfit for one of the ‘celebration’ days thought up by the school to torture my fragile sewing skills, I try to sit down with my teens at 7.30 to read for an hour. It gives me huge pleasure to see them lost in a story rather sitting open-mouthed on the X-Box. If I am on a train somewhere and don’t have a book, I feel so frustrated that I get a headache. I can wait anywhere and be perfectly happy as long as I have something to read. I always tell my kids that as long as they have a book, they’ll never be bored and it is so true – what else could you buy for the price of a couple of cups of coffee that provokes so many emotions and can whisk you off to a completely different world? Since I became an author, books have taken on a totally new dimension for me. Trying to get published in the first place was a brilliant test of my resilience but once I’d heard Kathryn Stockett (The Help) speak – she had 67 rejections over five years – I decided I wouldn’t give up until each book’s rejections matched her total. 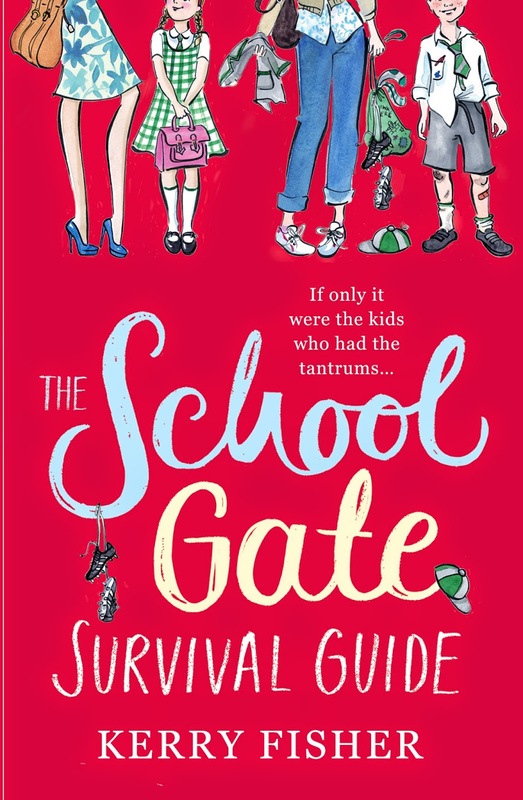 After five years of hopes raised, hopes dashed, The School Gate Survival Guide was published this year by Avon, HarperCollins. 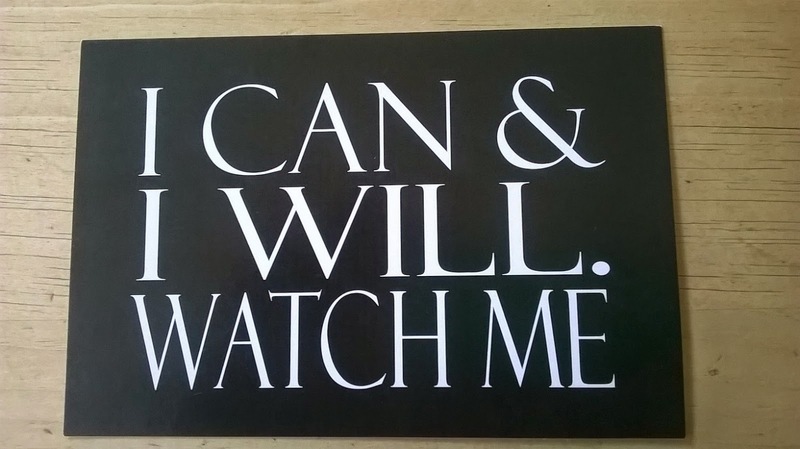 My 12-year-old daughter bought me a postcard saying, ‘I can, I will. Watch me.’ I felt very proud because I want her to grow up thinking she can do anything she sets her mind to, even if she doesn’t find it easy. 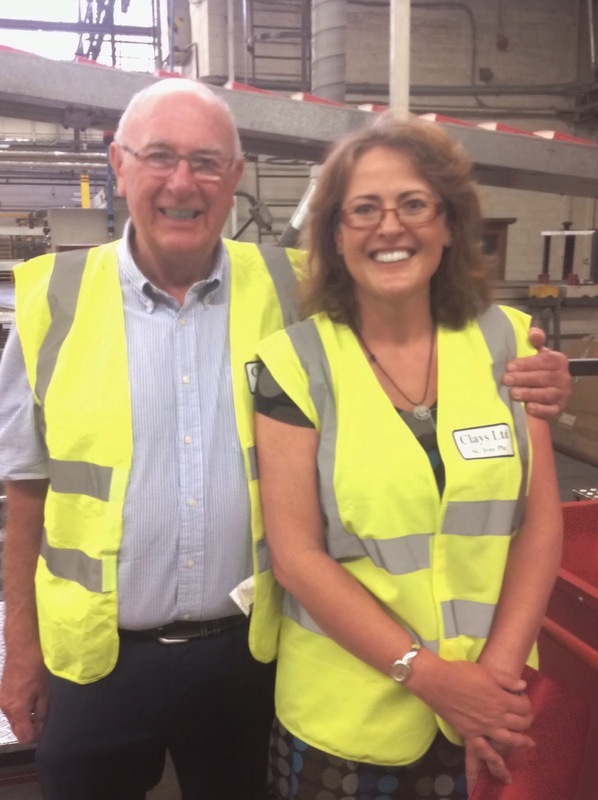 Seeing the book come off the presses with my old dad was a brilliant moment, right up there with the top five best days of my life. 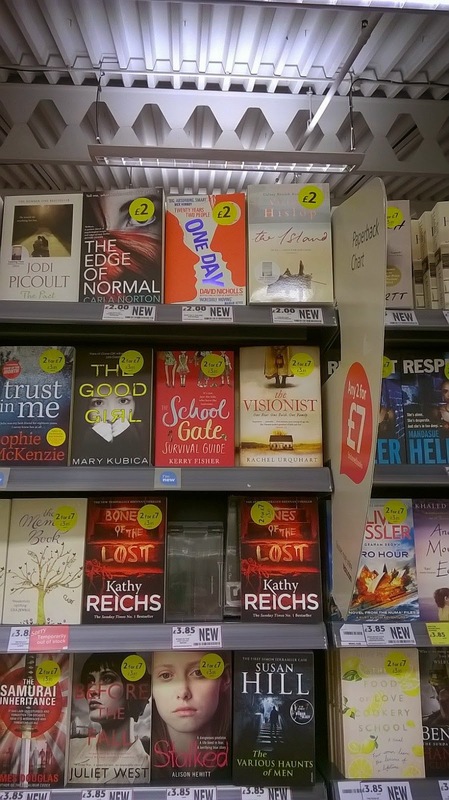 My own book – and the need to promote it – has changed my life in so many ways. I’ve simply had to get out of my comfort zone and do lots of things that don’t come naturally. I’ve been on several radio shows – the more I’ve done it, the easier I’ve found it. I’ve finally stopped shaking. TV was the worst - I was so nervous that I forgot the second thing in a list of two and was sweating so much that I could feel it running down my hairline. Oddly, when I watched it back, I looked quite calm, not the madwoman in the attic that I felt. When I gave a talk at my local library, I sat right at the front, thinking ‘Crikey, I can’t believe all these people have come to hear me waffle on.’ The most surreal was a radio show when there had been a power cut. I sat in the pitch black with my fingers in my ears because the burglar alarm was going off! 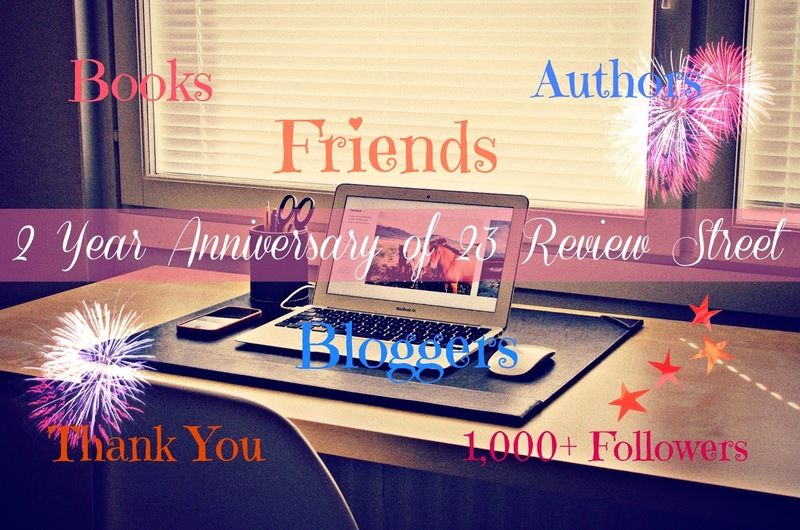 I’ve been very touched by the generosity of spirit I’ve encountered from readers, other authors and book bloggers. Even though I’m always telling my kids not to hook up with people from social media, I’ve met quite a few readers and authors in real life, who first became friends on Twitter and Facebook. Recently, Karen Coles, the lovely author of the young adult occult/teen romance Mesmeris came all the way from Wales to see me – I felt as though I’d known her forever. We didn’t bother with any of that polite small talk – just got straight down to deep discussions about relationships, families and the whole mad world of writing and selling books. Kerry Fisher is the author of The School Gate Survival Guide. What a pleasure to learn more. I must buy the book.